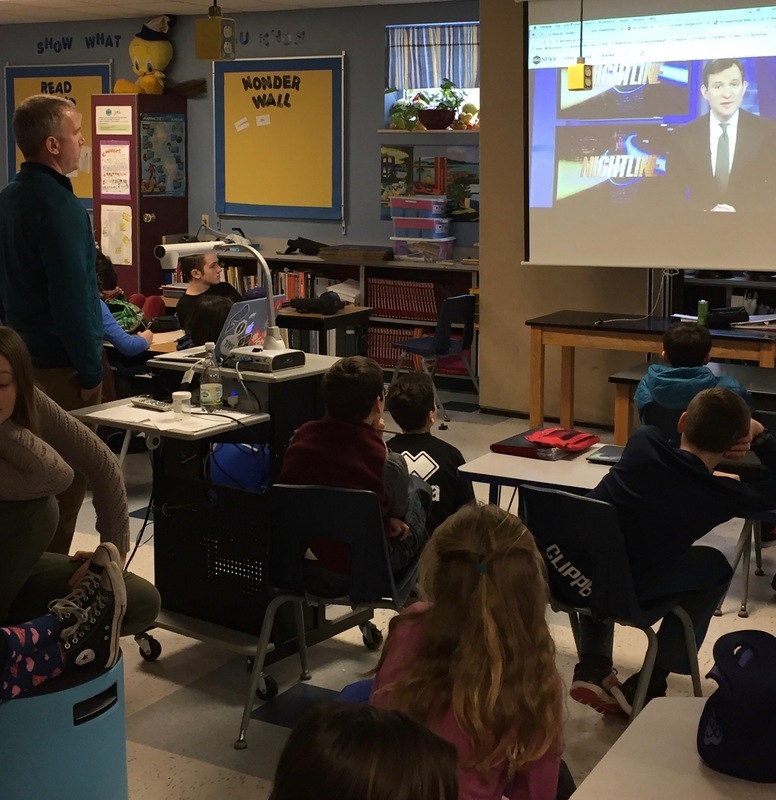 The 7th-grade class welcomed Dr. Sam Cady to HMS in early January, when he visited with our students to introduce our Body System Unit. Dr. Cady is an eye surgeon and board certified, fellowship trained, ophthalmologist. He specializes in the diagnosis, management and surgical treatment of glaucoma and cataracts. Dr. Cady spoke to our classes about the structures and functions of the eye, and his involvement with the Himalayan Eye Project, which focuses on sight restoration brought about with cataract surgery. Eye care is one of the greatest public health challenges of the 21st century. More than 39 million people worldwide suffer from unnecessary blindness. Over half of these people have cataracts, which can be surgically treated. Most of these people live in the developing world, where poor nutrition and limited access to eye care can mean a life limited by needless blindness. Numerous studies have shown that sight restoration with cataract surgery is among the most cost-effective interventions in health care. We're grateful to Dr. Cady for taking the time to share his knowledge and expertise with our students.